The Indian mobile manufacturer recently came under lot of criticism for not rolling out the updates especially with respect to Android operating software for its smartphones. 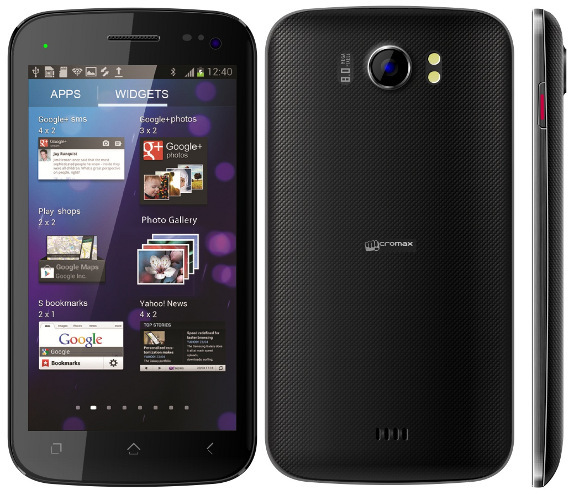 But there is good news finally for the Micromax A110 Canvas 2 users. The company has said that the smartphone users will get Android 4.1 Jelly Bean update early next week. The announcement was made by Andre Augustine, part of the company’s media & corporate communication team for India & SAARC Region. The company also said that the Jelly Bean update for its A116 Canvas HD will also be available soon but no fixed dates were given for the same. 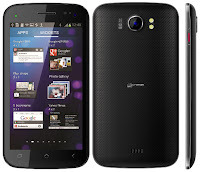 0 Respones to "Finally Micromax A110 Canvas to get Jelly Bean"